On 30 November 2018, TEDxWoking returned to WWF-UK's award winning, state-of-the-art Living Planet Centre, for a morning of inspirational and enlightening talks. Our theme this year was 'Discovery', and the event attracted some exceptional people with great 'ideas worth sharing'. 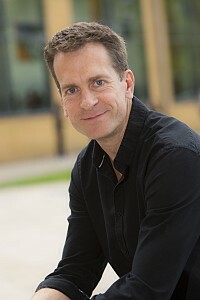 TEDxWoking is sponsored this year by ramsac, and the event will be opened by ramsac MD: Rob May. Rob is an experienced international presenter - including at last year's TEDxWoking; his talk 'Your human firewall - the Answer to the Cyber Security Problem' has received more than 133,000 online views to date. How confident are you with public speaking? Fintan is an entrepreneur who runs a successful, international intranet software business. He has built a in-depth knowledge of Enterprise technology and is passionate about Open Source, open standards and how technology can help humanity. He is a regular speaker on Open Source, cyber security, blockchain, AI and how they fit in to complex organisations like UK central and local governments. 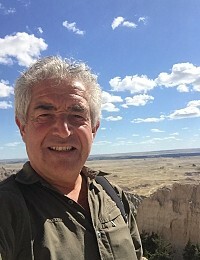 Tony Juniper CBE is a campaigner, writer, sustainability adviser and a well-known British environmentalist. For more than 30 years he has worked for change toward a more sustainable society at local, national and international levels. From providing ecology and conservation experiences for primary school children, making the case for new recycling laws, to orchestrating international campaigns for action on rainforests and climate change, his work has sought change at many levels. 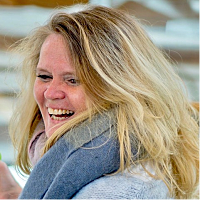 Susie is a speaker, author, consultant, cheerleader and adventurer who works with children, adults and businesses worldwide to bring energy, excitement, change and magic to the most fabulous privilege we all enjoy: being alive! Responsible for creating and implementing an employee engagement strategy, around a values-based culture in a third-generation family business that has expanded rapidly over the past six years, Helen brings a huge amount of passion, experience and energy to her subject. Cindy is Senior Vice President at Pearson Education. and is responsible for the development of Pearson’s UK technical and vocational qualifications. Cindy sits on the Commission for Learning for Life, Work and a Changing Economy, and is on the Board of The Children’s Society and Speakers Trust. Elvin Turner is an award-winning consultant and an associate professor of innovation, entrepreneurship and marketing. Elvin has coached hundreds of innovation programmes around the world – helping leaders, managers and teams overcome the many barriers that they face when trying to develop breakthrough ideas and turn them into action. 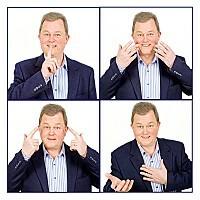 Ian is a Leadership speaker, Business Coach, Facilitator and Consultant. He is an Accredited Leadership speaker with Vistage International (UK), and has facilitated workshops, spoken at conferences and led leadership and change programmes across Europe, the US and Asia.